DELRAY BEACH, FL, April 4, 2017 — ICM Realty Group announced today that it has selected Cushman & Wakefield as exclusive leasing advisor for Congress Office Park. 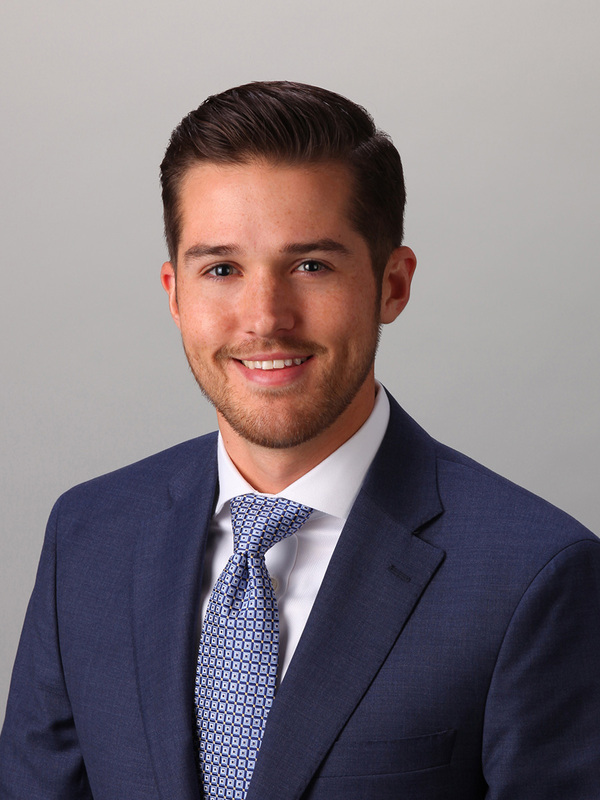 Managing Director John K. Criddle and Senior Associate Joseph J. Freitas were selected to lease the 54,006-square-foot building by owner ICM Realty Group, which acquired the asset in 2014. Congress Office Park is a three-story suburban office building featuring below-grade executive parking, ample surface parking, outdoor patio seating and lake and golf course views. The recently renovated office building is also approved for medical use. The building is currently 95 percent occupied with a $16 NNN lease rate and full-service operating expenses of $10 per square foot. 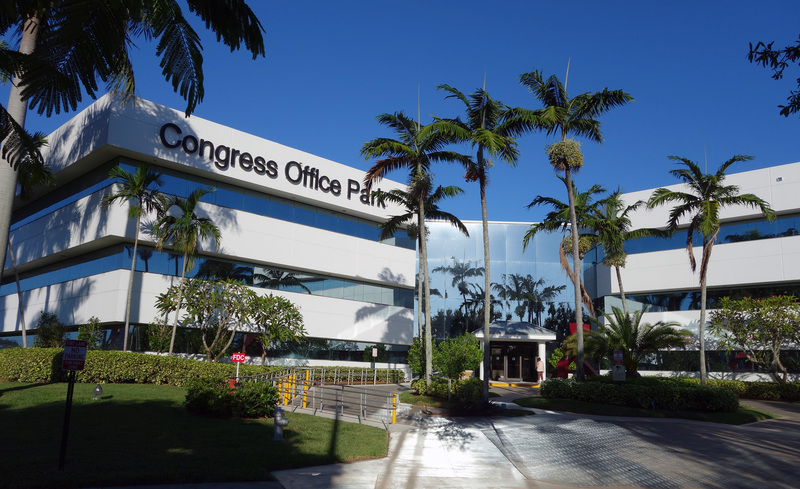 Congress Office Park’s location at 220 Congress Park Drive in southeast Palm Beach County offers easy access to Interstate 95 as well as downtown Delray Beach, downtown Boca Raton and the Palm Beach and Fort Lauderdale International Airports. The building is a short walk from the Delray Beach Tri-Rail and Amtrack station and surrounded by newly developed multifamily communities. Founded in 2003, ICM Group is a fully integrated international real estate investment firm that focuses on the US and Canadian commercial real estate markets. 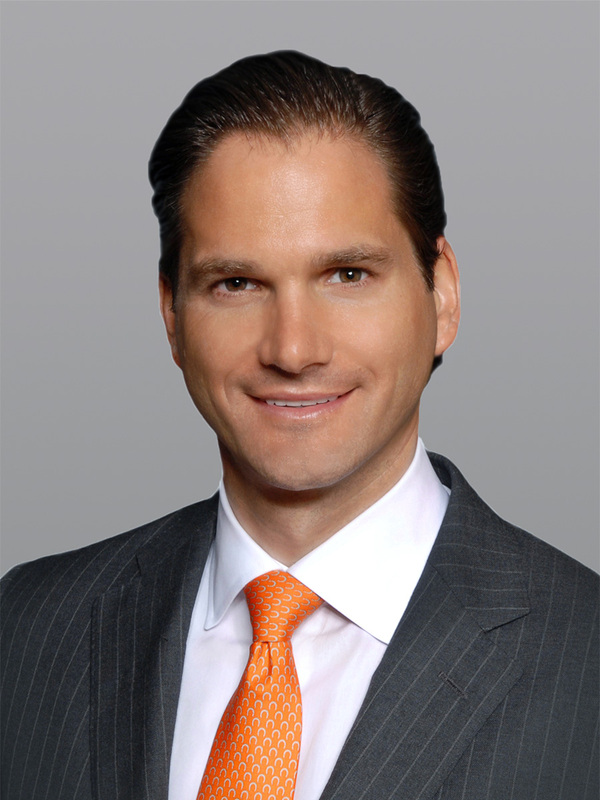 From its offices in Calgary, Atlanta, San Francisco, Minneapolis, Delray Beach and Munich, ICM’s core objective is to provide institutional and high net worth investors with customized services in the areas of Investment Management, Asset/Portfolio Management, and International Investment Solutions. ICM has a proven track record with all investment-property types and has extensive experience in structuring and managing cross-border investment vehicles, including, real estate investment funds, private placements, and real estate syndications. Visit www.icmgroup.ca for more information.